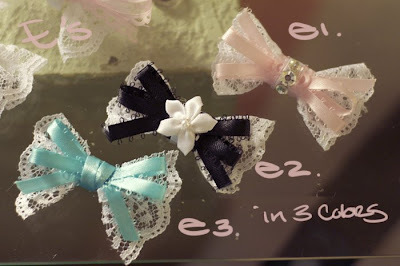 ♥ made with ekiLove ♥: lacy bows~! aww.eki. these are sooo cute. lol, I'm eyeing on the bow bow! 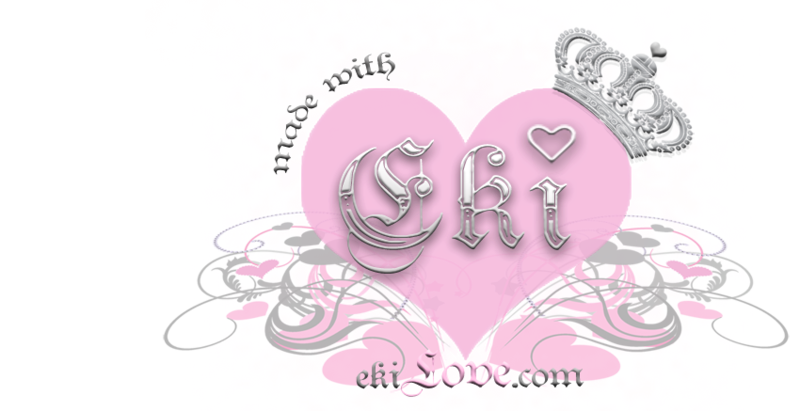 EKI I LOVE IT!!!! 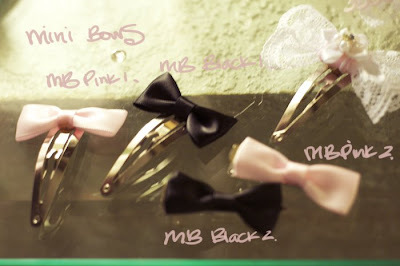 I LOVE BOWS!!!! so himegyaru! Your talent is amazing!!! Wow, very cute and pretty! Love the lacy bows!